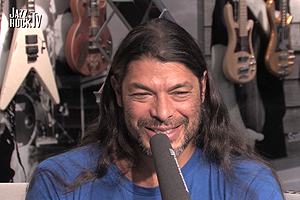 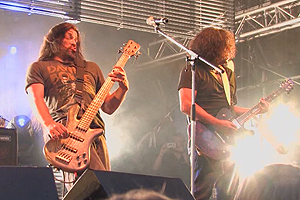 We met Robert Trujillo for an interview at the Warwick BASS CAMP 2014. 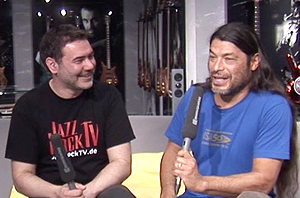 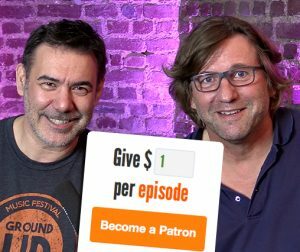 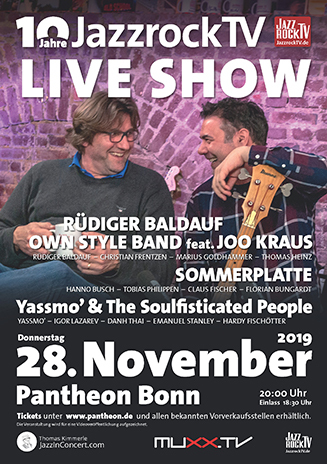 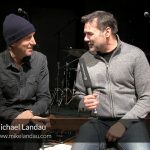 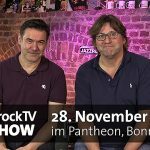 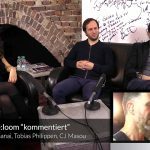 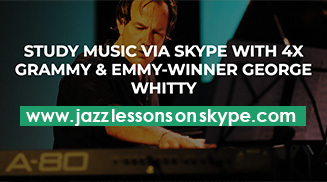 He talks about his beginnings in music, the Fusion and Jazzrock roots, the upcoming Metallica album, Warwick Basses and the Jaco Pastorius movie. 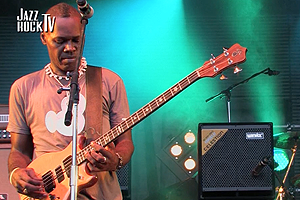 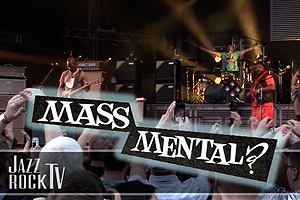 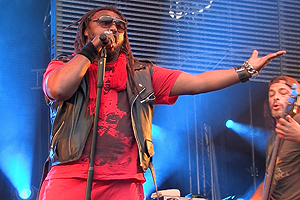 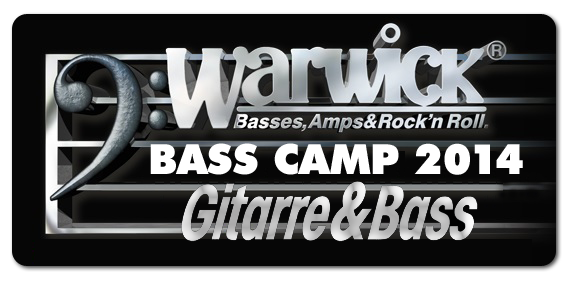 We also present concert footage from the MASS MENTAL show at the Warwick BASS CAMP 2014 featuring Robert Trujillo, Armand Sabal Lecco, Stevie Salas, Benji Webbe, Ken Schalk, Whitfield Crane.